Disney Gift Cards Sold In-Store or Online? Discounted? Costco… Disney gift cards… do they go together? Does Costco sell discount Disney gift cards? Costco does not carry Disney gift cards. We have information on the third-party gift cards Costco does sell, plus where to buy Disney gift cards. Does Costco Sell Disney Gift Cards? Costco does not sell Disney gift cards online or in-store, according to the warehouse retailer’s customer service department. We called several Costco store locations across the U.S. to confirm that they do not carry Disney gift cards in-store. Costco does sell other third-party gift cards, including for California Pizza Kitchen, Krispy Kreme, Main Event Entertainment, and MovieTickets.com; in-store availability will vary. 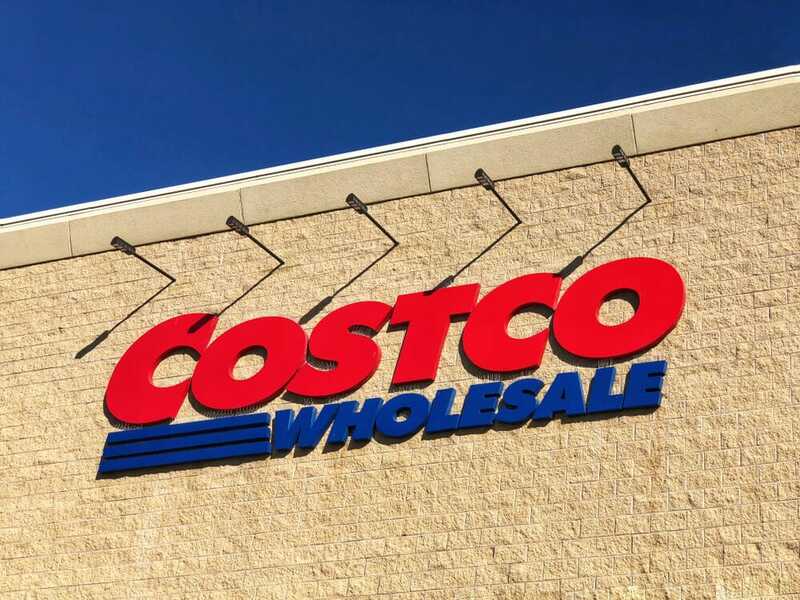 Costco is a warehouse-style retailer that offers discount pricing on many different items and services — from groceries and household goods to electronics and appliances — through an annual membership program. Costco has more than 700 locations worldwide. Costco does not sell Disney gift cards. Disney gift cards can be purchased from other retailers, including Best Buy, Target, and Walgreens.